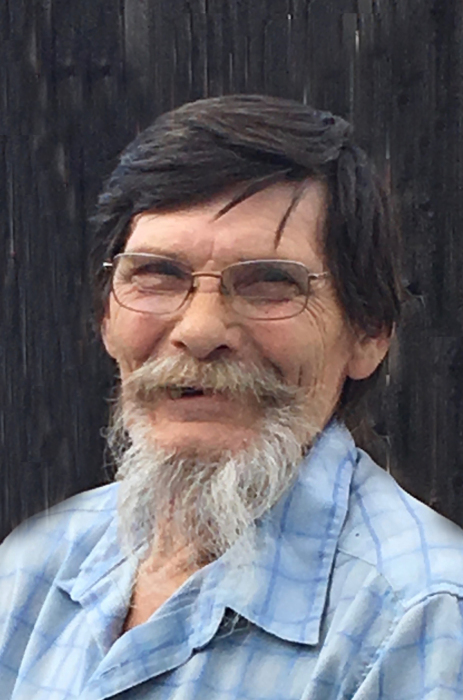 Erwin William Spier, 67, of Beulah, ND flew up to heaven on Friday, March 22, 2019. Services will be held at 10:00 AM CDT on Wednesday, March 27, 2019 at Barbot Funeral Chapel, Beulah with Pastor Chuck Galloway officiating. Erwin was a simple man. Though he grew up and currently resided in Beulah, Erwin lived the majority of his life in South Lake Tahoe. Here he made many close friends, fell in love, and became a father. Erwin loved many things like hunting, fishing, camping and basically anything outside of a house. His life revolved around his children whether it was attending baseball games or ballet classes. This man was loved by many, but he was especially loved by his children, Jeremy, Joshua, Athena, Jacquelyn and Michelle. Not only was Erwin a father; he was a brother, a son, a friend and had two beautiful grandchildren. Erwin Spier loved country music and today he walks with Jesus, smiling down on us saying “Don’t worry about me“. The memory of Erwin William Spier will never be forgotten. God may have him in His keep but he will forever be in our hearts. He is survived by his children, Jeremy Spier of Salt Lake City, UT, Joshua Spier of South Lake Tahoe, CA, Athena Spier of Oceanside, CA, Jacquelyn Spier of Beulah and Michelle Johnson of Minnesota; two grandchildren, Miah and Phoenix; one sister, Shirley (Melvin) Schlaffman of Beulah; and one brother, David Spier of Beulah. Erwin was preceded in death by his parents, Phyllis and William Spier.